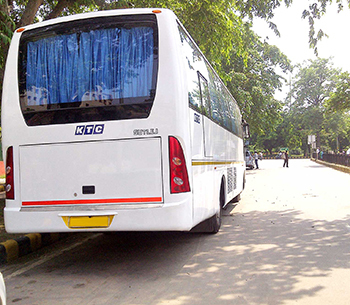 A mini coach in Delhi is ideal for your small business. You can hire one to make sure your workforce reaches the office on time, every day. Read on to know more! 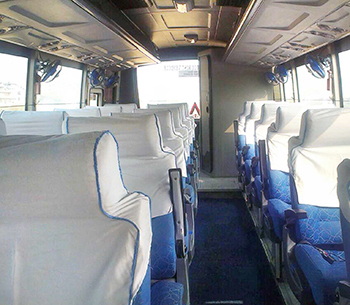 Specialising in providing extravagant and deluxe services to our customers, KTC has been an inaugural forefront for transport business. Being a pioneer in providing rental services of exotic vintage and modern automobiles we believe in serving the best to our customers. Established in 1943, we used to provide taxi services before Independence. Our vast fleet of luxurious vehicles and customer-centric services has made us the best in the market for providing rental services. Providing a seamless and hassle-free experience is our main priority along with the additional safety of our clients. We offer elite transportation along with accommodations in recommended star hotels and embassies as well. Our exclusive luxury cars range from classy sedans like Audi, BMW to elegant executives in the likes of Rolls Royce consisting of vintage classy models. From being a transport companyproviding taxi services to providing luxury cars at rent we have come a long way in our attempt at being the best in our business. Our firm though Delhi based provide services outside of India as well. We extend our services to Bhutan, Nepal, Sri Lanka, Bangladesh, Abu Dhabi and Dubai and have been widely recognised all across. 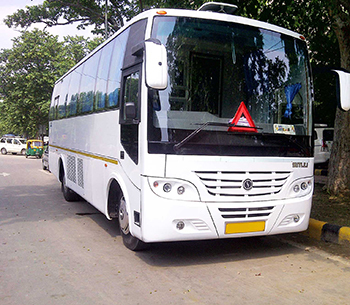 Besides providing rental services we offer tour packages to our clients who are looking for a mini coach in Delhi. We make all the necessary arrangements for discerning travellers looking forward to a captivating sightseeing spree around cities of Delhi, Agra, Nepal, Bhutan, Sri Lanka and also Bangladesh. Receiving wider recognition across India has provided us with necessary insights for handling various amenities for all tourists. We also offer our services for special events such as weddings, corporate events, luxury parties and many commercial conferences. We value the safety of our clients and it is our primary concern. We provide carefully selected chauffeurs who are experts in taking care of all your basic needs along with smooth and peaceful transportation. Our meticulous attempts of hosting several VIPs across the world have given us the privilege of being the official travelling assistant for former US president Barrack Obama during his visit to India in 2014. Apart from providing automobile services for renowned personalities, we offer bookings for extravagant train journeys provided by Indian railways in exotic trains such as Maharajas Express, Golden Chariot, Deccan Odyssey and Palace on Wheels. As our rental services provide luxury without compromising safety and comfort we offer the best automobiles that are adept in providing an exorbitant experience along with the desired comfort levels. 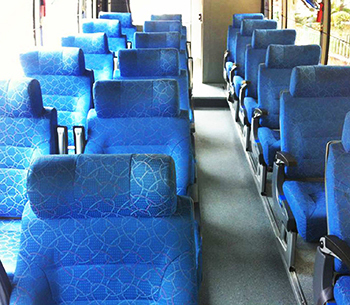 Among our fleet of exotic vehicles, our mini coach offers the best in terms of comfort and luxury at the same time. It provides a seat for 8 to 12. 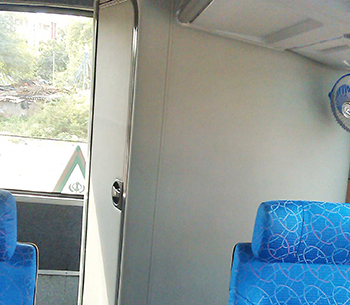 The mini-coach on rent provides spacious interiors along with a soothing experience. This multipurpose van is an optimal choice for any family or any other group outing and thus allows you to have a hassle free experience. 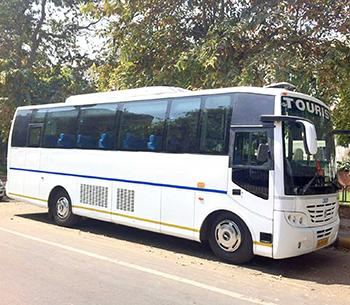 We are also providing mini coach in Delhi for small and large business owners who need transport solutions for their workforce at affordable rates. Need more information? Feel free to give us a call or drop in an email.